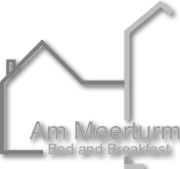 --- Home --- - De website van ammeerturm! Get real comfy in one of our 5 guest rooms. 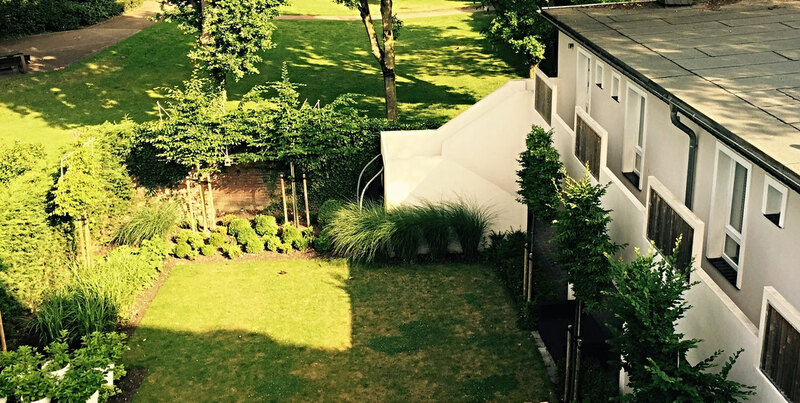 All of our rooms are individually Themed and are equipped with a double bed, private bathroom, a flat screen TV and free Wifi. We have standard Double rooms as well as Comfort double rooms and all rooms can be booked as single room as well of course. If you are planning to stay a few days we recommend to book a Comfort Room, you will have more space and extra chair. You will feel more at home. A good night sleep away from home is nothing without a good breakfast that goes along with it. We serve freshly prepared fruit, musli, coffee, tea and freshly baked rolls. And of course we serve a fresh orange juice. Get ready for your health boost. The Germans love a good breakfast, don't they? Xanten is known for the Archaeological Park, one of the largest Archaeological-Open-Air-Museums in the world, its medieval picturesque city centre with Xanten Cathedral and many museums, its large man-made lake for various watersport activities as well as high standard of living. Discover our little town and be surprised about all the things you can do here ....also consider to stay at least 2 days because it will be too much to fit in 1 day.